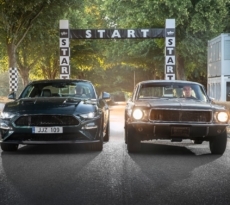 It seems like just yesterday the 2018 Mustang was announced and now this shortened model year is approaching its end and with it comes the release of the 2019 Mustang order guide. 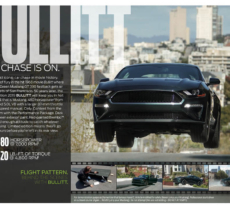 The most notable changes are the additions of the new Bullitt (500A) along with a new Electronics Package available with it and the recently introduced return of the California Special Package available on the Mustang GT Premium. 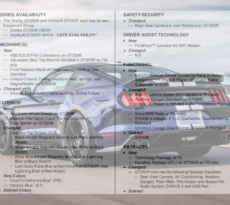 Some performance enhancements include Rev Matching added to the 5.0L Manual Transmission and Active Valve performance Exhaust optional on EcoBoost 101A and above. As we’ve known, the new colors for the 2019 model year are Velocity Blue (E7), Need for Green (AJ) and Dark Highland Green (B5), which replace deleted colors Triple Yellow, Lightning Blue and Royal Crimson. 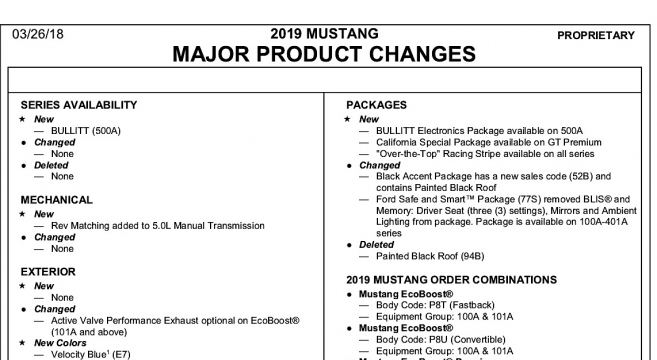 There’s many more changes to the packaging and options so come check out the first look at the 2019 Mustang Order Guide inside.